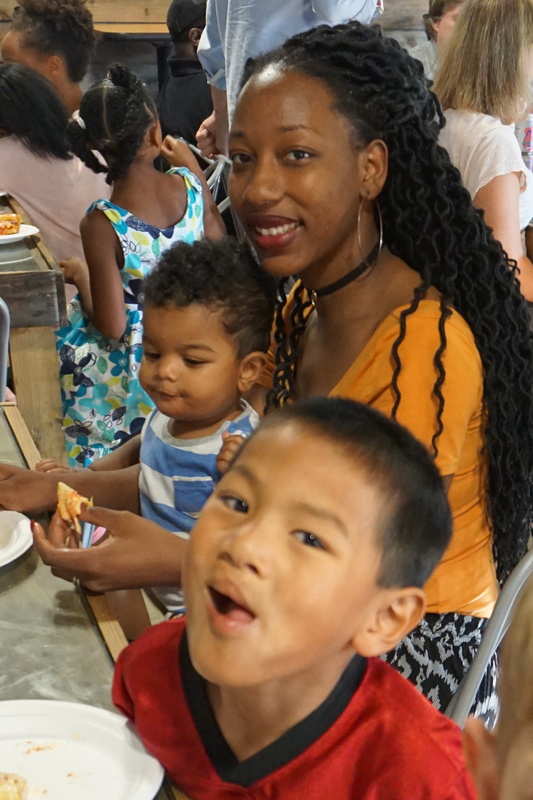 Family Meals are a regular time for WCC members, visitors, and neighbors to build relationships through fellowship and prayer around a shared meal. There are Family Meals every day of the week at least once a month. You can sign up for a Family Meal here. Can I host a Family Meal? We are always looking for more Family Meal hosts! Please read this family Meal host FAQ and then sign up to host a meal. Why do we do Family Meals? 1. Parish Ministry: Family Meals help us to build relationships in our neighborhoods and welcome our neighbors. 2. 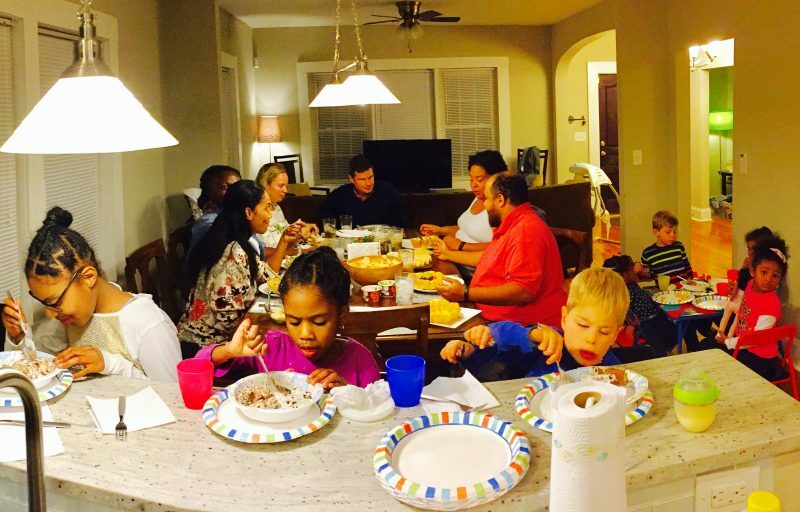 Ordinary Means of Grace Ministry: Family Meals offer spaces for fellowship & prayer as we share meals together. 3. 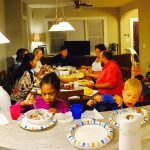 Multiplication of Ministry: Family Meals let us share ministry as our members host in their own homes.